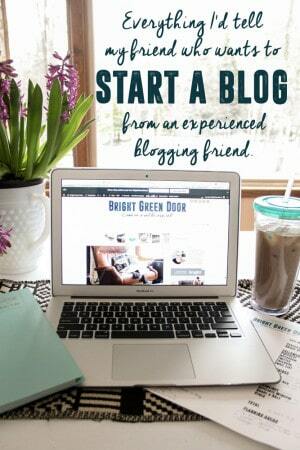 BrightGreenDoor is a blog about DIY, Design, and Delicious Recipes. I am NOT tech savvy, and don’t even enjoy the “behind the scenes” side of blogging. 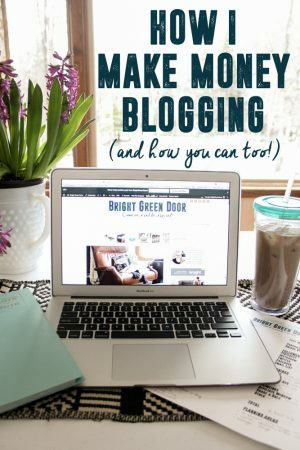 After years of writing a successful blog, and getting tons of questions about blogging, I decided that it was time to share some of my knowledge with others. 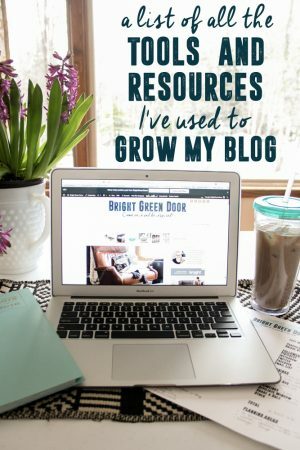 Whether you’re considering blogging, just started, or are an expert, I hope that these blogging resources help you achieve blogging success!